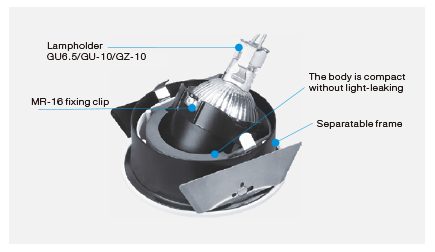 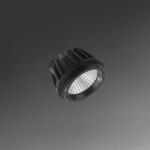 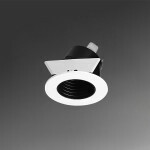 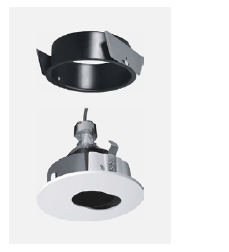 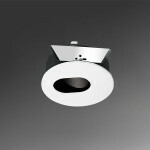 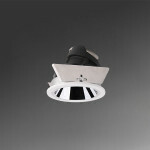 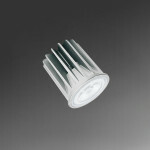 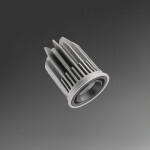 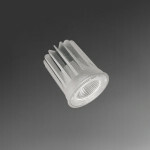 For low ceiling spaces; such as hotels, restaurants, KTV or residential applications. 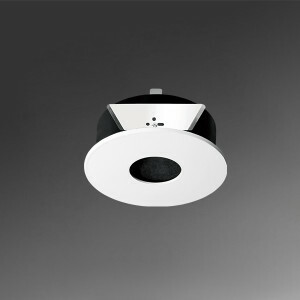 產品代碼： DW-933B. 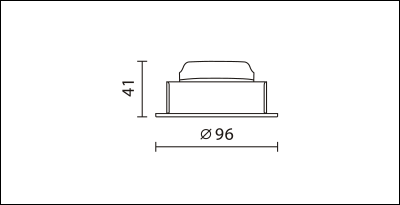 產品分類: DW-932B Series.